And more…. I am pleased to celebrate any of life’s milestones with you. Rituals help us to celebrate important passages in our lives. They mark accomplishments and turning points and help strengthen our connections to one another. They affirm the extraordinary in the ordinary while creating space to celebrate our past and open new doors to the future. If you and your spouse are marking a significant anniversary, it’s a wonderful occasion to celebrate and renew your commitment to one another. If other life circumstances have impacted your relationship such as a health diagnosis, children leaving home, working through a “rocky period” in your relationship then a vow renewal can also be meaningful. Whatever the reason, I can help you create a ceremony that reaffirms your commitment to one another. A naming ceremony is the event at which an infant, a youth, or an adult is given a name or names. 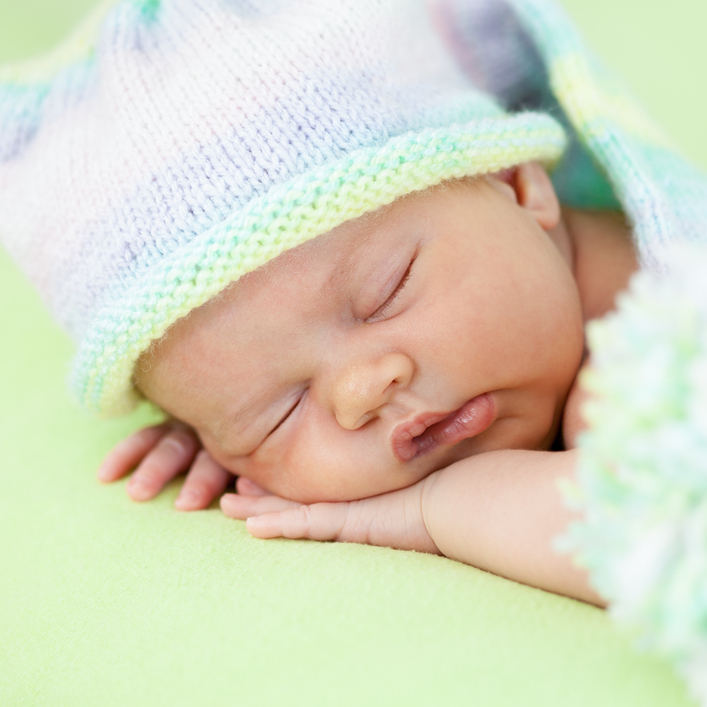 The timing is flexible and can be held days or months after birth. The purpose of a humanist baby naming ceremony is to announce and welcome the baby to the family, extended family, friends and the community. It provides an opportunity for those closest to you to come together; to acknowledge and celebrate the new addition to the family and the important role others will have as caregivers and role models such as grandparents and mentors. There are no specific requirements so I will help you to create the ceremony that is right for your family. I provide a guide, you choose the words, music, and setting that you feel best express your love and hopes for your child’s future. Decide who you would like to include in the ceremony such as brothers, sisters, senior and/or extended family members or friends. Select ‘Special Friends’, ‘Guide-Parents’ to act as supporting adults with a special interest in your child. There are a variety of creative elements which can be incorporated so let your imagination be your guide in creating the ideal ceremony to name and welcome your new loved one. I truly believe, no matter what the circumstances of life or death, there is every reason to mark the occasion of death with at least a simple ceremony. No love, no friendship can ever cross the path of our destiny without leaving its mark upon us forever. Even when loved ones have requested “no service”, it is still possible to create a ceremony that will honor the person who has died while at the same time providing family and friends am important opportunity to mourn, remember, and if the circumstances feel right to “celebrate their life”. My role as a Humanist Officiant is helping you, your family and friends to do what you need to do- acknowledge the death and to remember and celebrate your love in a way that will be most fitting for you. Just as no two individuals are alike, a Humanist “Celebration of Life” is unique. Especially when family and friends design and shape the service to reflect the unique character and personality of the individual. 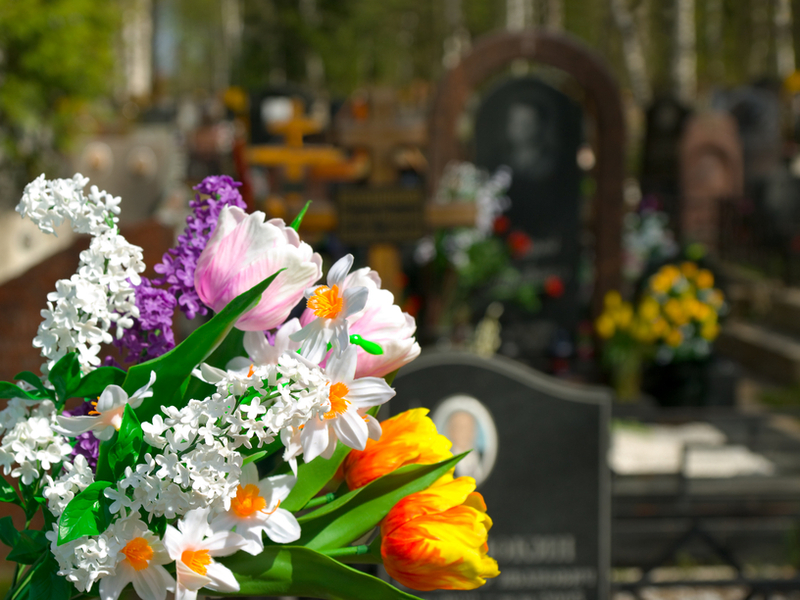 More people are pre-planning their funeral celebration so they can be intentional about what they would like to include and to ease the burden at the time of death when survivors must make many other decisions. I’m happy to meet with you in this planning process. A living funeral is a celebration that focuses on someone who is still alive. Often, it’s the sudden onset or progression of terminal illness that prompts the decision. A well-planned living funeral is an opportunity for someone who is approaching death to plan and create an event that they can attend. How often have you attended a funeral and heard someone say ‘If only he or she had been here today? A living funeral gives everyone involved the opportunity to experience the event. It is an important goal of any blended family to develop and create a feeling of family. A special ceremony can contribute to a strong sense of belonging to the group. This can be done as part of a wedding ceremony or you can make it its own special day dedicated to being a family. It acknowledges the importance of children and provides positive support for new families. Just as it is important to mark the beginning of relationship, it can be equally important to acknowledge the end of a relationship. Good endings contribute significantly to good beginnings. This can be an occasion to acknowledge and thank friends and family for their support through a painful transition. When there are no words…create a ritual. Sometimes it can be difficult to put into words what you are experiencing and at times like this, ritual can be helpful. Rituals big and small, marking a painful moment or a joyous occasion can help! If you would like to talk through a ritual you are considering, give me a call.